A third processor/manufacturer has added post-consumer carpet (PCC) to its products after receiving a CARE grant. 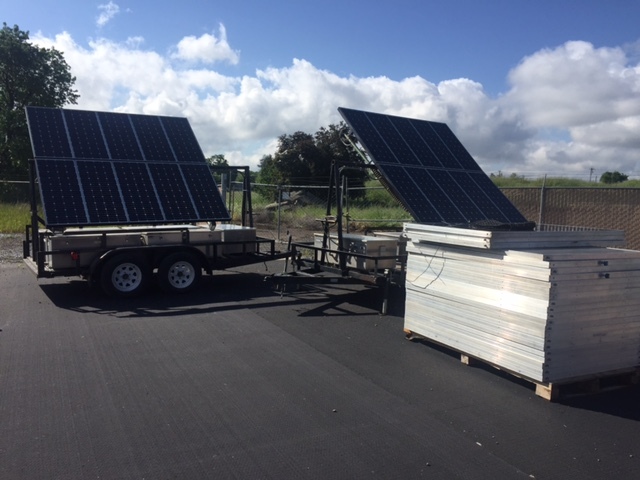 SafePath Products in Chico started adding PCC to its ADA-compliant ramps and transitions after being awarded CARE Capital Improvements grant funding in March 2016. Sierra Rubber Company in Ripon, and CLEAR, located in Lincoln, began processing PCC in 2016. 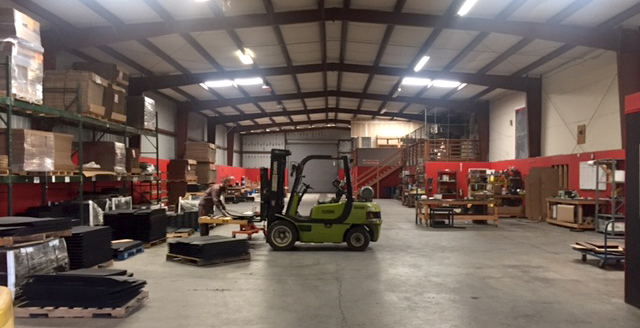 SafePath recently moved into a 23,500 square foot facility in Chico, roughly 150% larger than its previous facility, to accommodate higher production. The facility also includes two large outdoor spaces where several solar cells will capture the energy needed to power company offices. The company will incorporate potentially millions of pounds of carpet backing material annually into its current product line as well as into several new products under development. SafePath will add several jobs this year as a result of expanded operations. Safepath CEO Tim Vanderheiden, is testing a variety of new product ideas that may incorporate PCC content and other recycled materials in future years, including public barriers for special events, flooring substrate and porous bike paths that simultaneously capture water runoff. The company also will begin manufacturing traffic and road signs that incorporate both PCC and e-waste for EcoStrate. 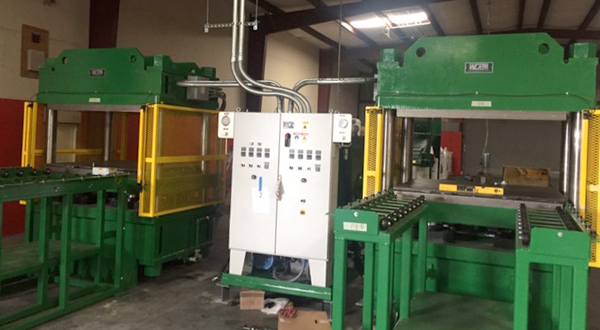 Equipment purchased with CARE grant funds include 400 ton hydraulic presses set up for maximum throughput, and existing molds. In March 2016, CARE awarded six Capital Improvements and three Product Testing grants, committing roughly $2.2 million in grant funding to these new projects. Approximately 87% of funds were awarded to California companies, including SafePath, which received a $462,000 grant. The grant funding supports capital investment, infrastructure and/or equipment that will process or manufacture products utilizing California-generated PCC, as well as product testing and research and development activities that investigate the use of PCC to manufacture established products, test or certify new or reformulated products, and/or feasibility studies on potential new uses of PCC. For more information on CARE grant programs, please contact Abbie Beane at abeane@carpetrecovery.org. For more information on PCC-derived products and product presentations, contact Mike Tinny at MikeTinney@aol.com. A copy of the 2017 product catalog may be found at https://carpetrecovery.org/recovery-effort/innovation/. The CalRecycle Buy Recycled guides can be found at http://www.calrecycle.ca.gov/BuyRecycled/.